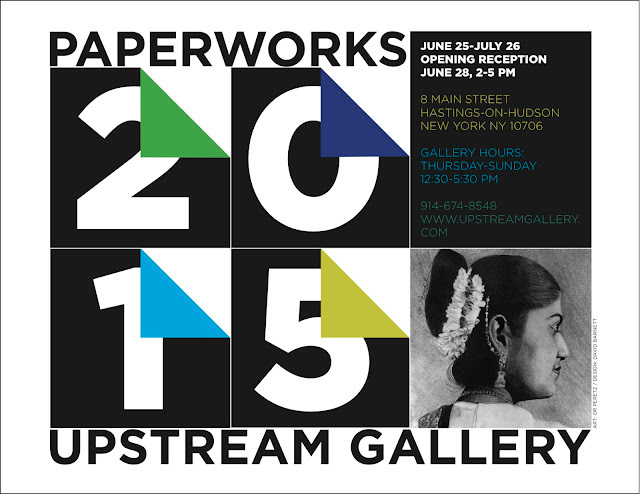 Three of my paintings were selected for the Paperworks 2015 group exhibition at Upstream Gallery in Hastings-on-Hudson, NYC, NY. The show runs from June 25 - July 26 and the opening is Sunday, June 28th 2 - 5pm. Please check out this beautiful exhibition of works on paper if you are in the NYC area this summer! Oh wow congratulations for getting selected, I'm sure you must be so excited about it. Hope your show went well and everyone loved your paintings. Hope to see them posted here as well.